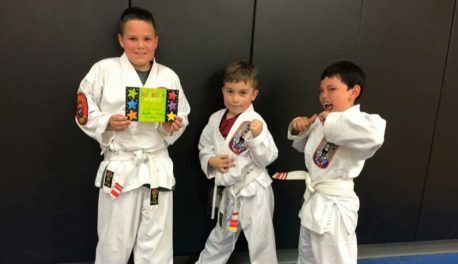 This is a program for our youngest karate students. 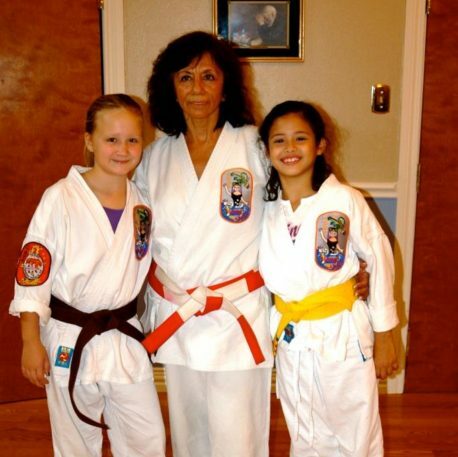 Our traditional karate program teaches our pre – k students focus and discipline. Your child will learn respect for their teachers, parents and their peers. We teach our students to respond in class with “Hai Sensei” or “Hai” which means “Yes, Teacher” or “Yes” in Japanese. Our Instructors will work listening skills, focus, patience and teamwork with your child. We use games & drills that help them learn new skills and strengthen their bodies. Your child will learn the necessary skills to help them prepare and succeed in our Juniors program. In our junior classes students will have the opportunity to go into more depth in our core curriculum. In addition to improving their focus, confidence and respect. Students will build their confidence through achieving accomplishments, big and small. At TIKK we give our students several opportunities to do just that. 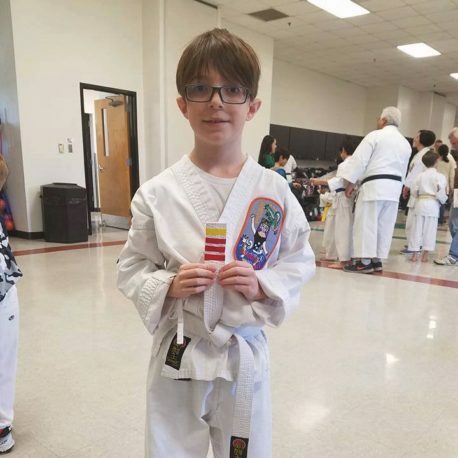 Earning their patches, a new belt, new stripe/s, Student of the Month, Super Star student and many more will encourage your child and help their confidence grow. Your child will work on and improve their balance, coordination and over all body strength. 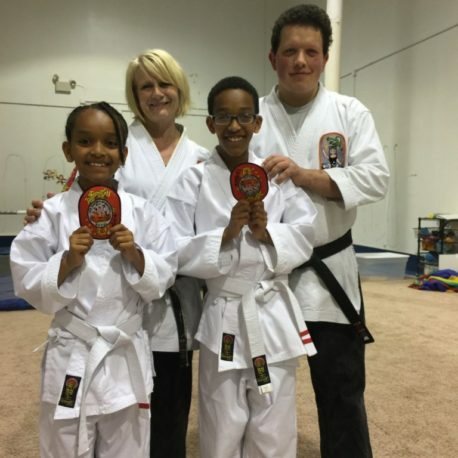 Most importantly, they will have fun learning a traditional martial art.